This one’s all about getting muddy, so naturally us Muddy crew are very much on board. 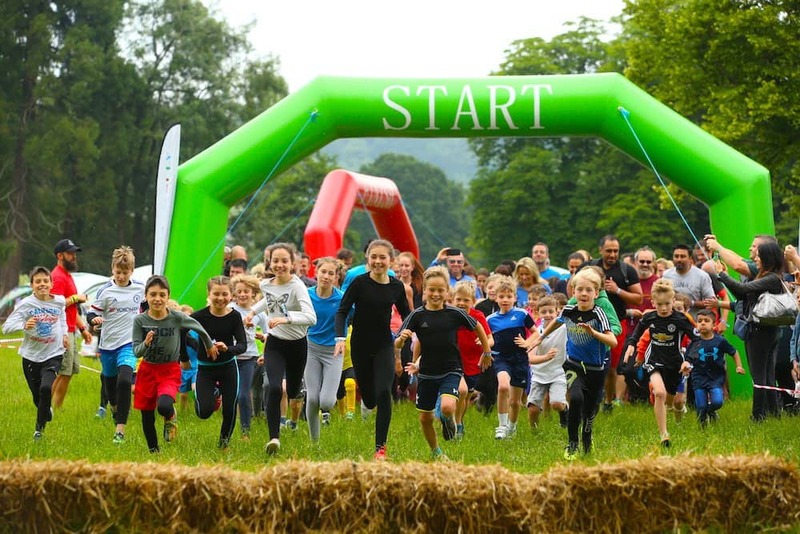 The Little Welly organise summer children’s obstacle courses and festivals in various locations. For our ”hood it’s Henley on Sat 8 and Sun 9 June and, new for 2019, the team will also be landing in Cheshire and Kent.